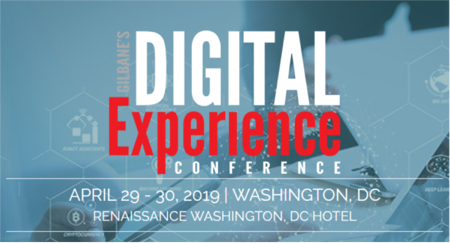 Big data is something we cover at our conference and this puzzles some given our audience of content managers, digital marketers, and IT, so I posted Why Big Data is important to Gilbane Conference attendees on gilbane.com to explain why. In the post I also included a list of the presentations at Gilbane Boston that address big data. We don’t have a dedicated track for big data at the conference but there are six presentations including a keynote. I was also interviewed on the CMS-Connected internet news program about big data the same week, which gave me an opportunity to answer some additional questions about big data and its relevance to the same kind of audience. There is still a lot more to say about this, but the post and the interview combined cover the basics. The CMS-Connected show was an hour long and also included Scott and Tyler interviewing Rob Rose on big data and other topics. You can see the entire show here, or just the 12 twelve minute interview with me below.